I just picked this up, & am trying to figure out which school it is. Looks brass or bronze, but actually steel. 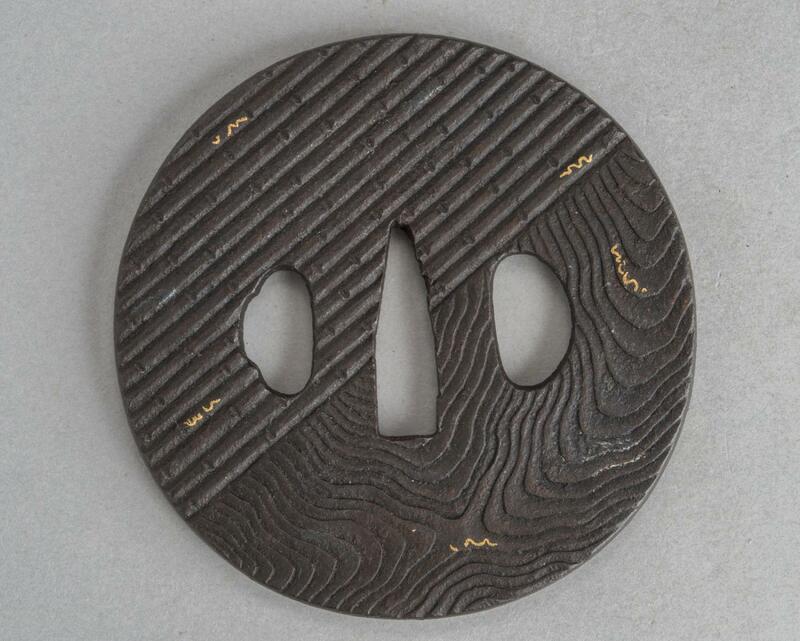 Hi Ken , A nice interesting tsuba, is the design bamboo and mokume? Nice find! I don't think Heianjo as the inlay is wrong for them. 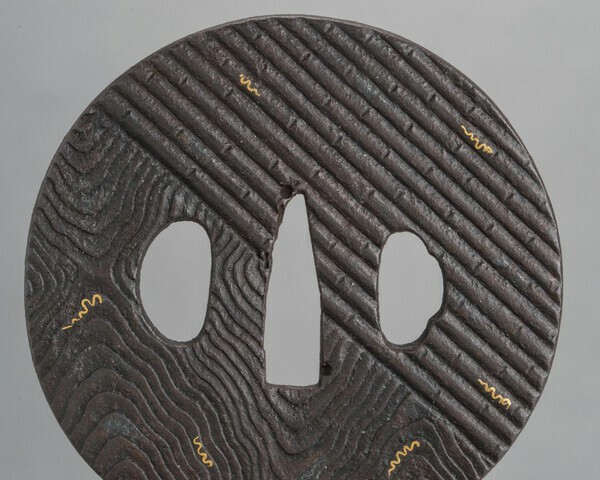 You do see this sort of gold work on some Bushu tsuba, though usually rather more of it, http://onlinecollect...4-e173c233df60 and on radiating line iron tsuba. A nice pair of tsuba, Mauro! 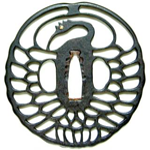 actually I've posted just pics from my NBTHK tsuba database. 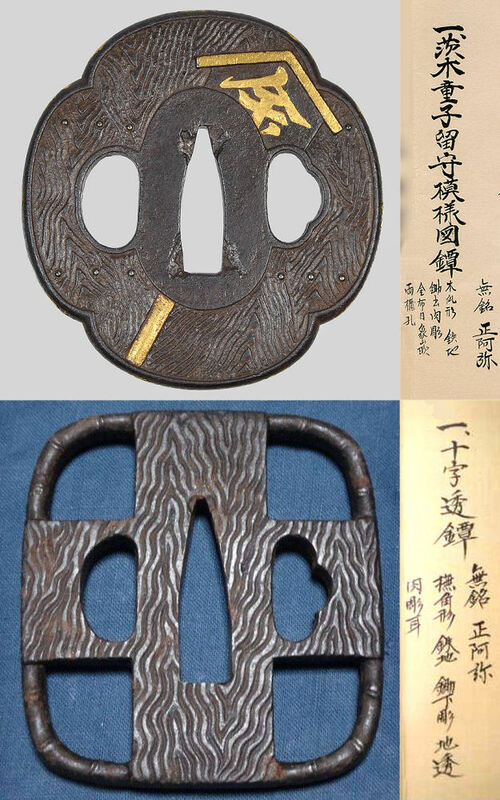 In my collection I have 3 tsuba quite related to yours, I believe they are Shōami, but unfortunately no certification to prove my feelings.